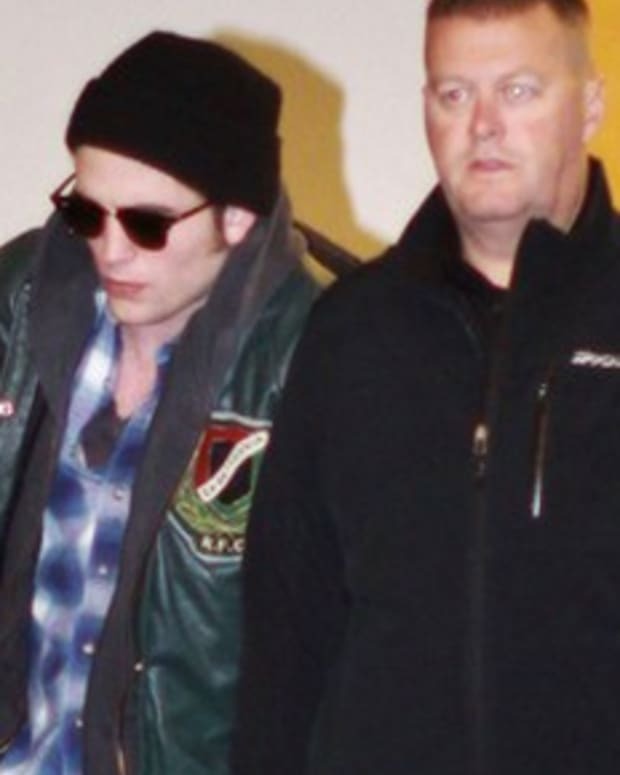 Robert Pattinson Wants to Marry Kristen Stewart? Robert Pattinson and Kristen Stewart marry in Twilight: Breaking Dawn, and according to an Us Weekly source, Pattinson wants to marry Stewart in real life as well. Apparently, Stewart and Pattinson already act and feel like an “old married couple” since they spend their free time watching documentaries, reading, and cooking big meals. Do you think there’s any truth to this and that Pattinson really wants to get married – or is it just some more publicity before the movie is released on Friday. Are Robert Pattinson and Kristen Stewart Getting Married? Robert Pattinson and Kristen Stewart to Get Married? 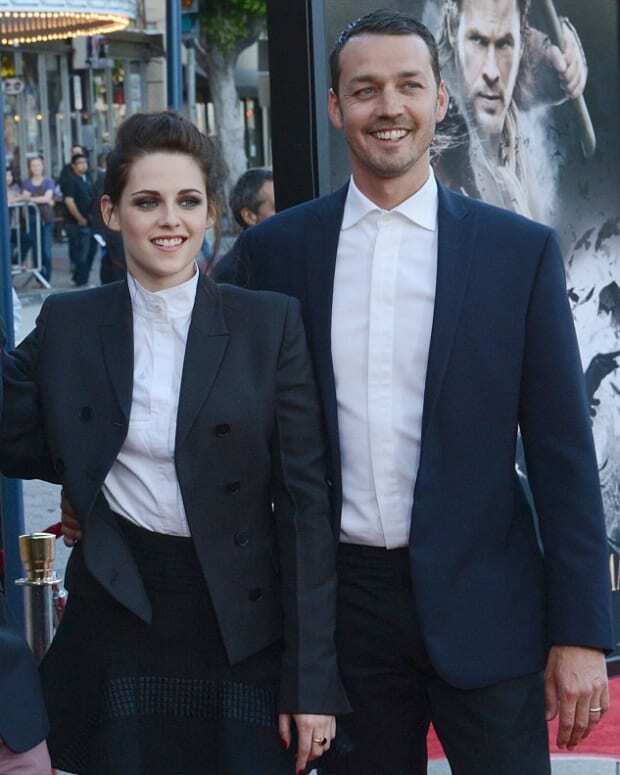 Are Kristen Stewart and Robert Pattinson Planning Marriage?